This waterproof mascara lends lashes length, volume, and definition that lasts all day without smudging. Please check your browser has access to the webcam. purchase of C$75+ with code SPRING. Shiseido is pleased to offer the convenience of having your Shiseido favorites delivered to you automatically so you never have to worry about running out. Simply chose the auto-replenish option when adding items to your cart and select the desired delivery cycle. We'll send you a reminder email when your replenishment order is ready to be shipped. You may cancel at any time up to 24 hours before your next shipment. Free Shipping with your C$50 purchase and free samples with every order. This waterproof mascara give lashes major lift, length, volume, and definition. The innovative brush features a rigid core surrounded by flexible silicone bristles and a unique crown tip that can grab hard-to-reach lashes near the inner corners of eyes and bulk up bottom lashes minus clumps. The ultra-fine crushed pigments and precise blend of waxes wrap each lash in a weightless, smudge-proof, clump-proof formula that lasts all day. Available in black. Dermatologist and ophthalmologist-tested. 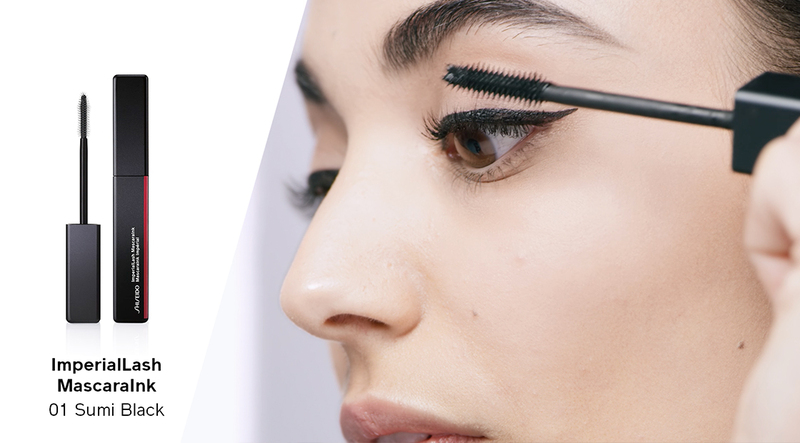 Starting at the roots, use a zig-zag motion to coat lashes completely. For added intensity and definition, build up and separate lashes with the crown tip. 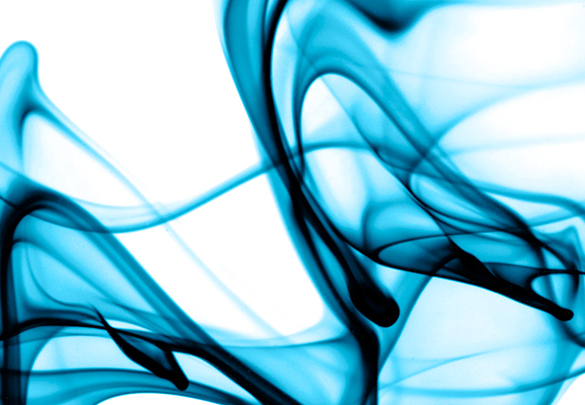 Ultra-Fine Crushed Pigments: Provide high coverage and maximum impact. Wax Blend: Creates the perfect texture for defining lashes without clumps. Film Former: Prevents smudging and offers 12 hours of waterproof color. Curl, lengthen and define lashes to perfection. 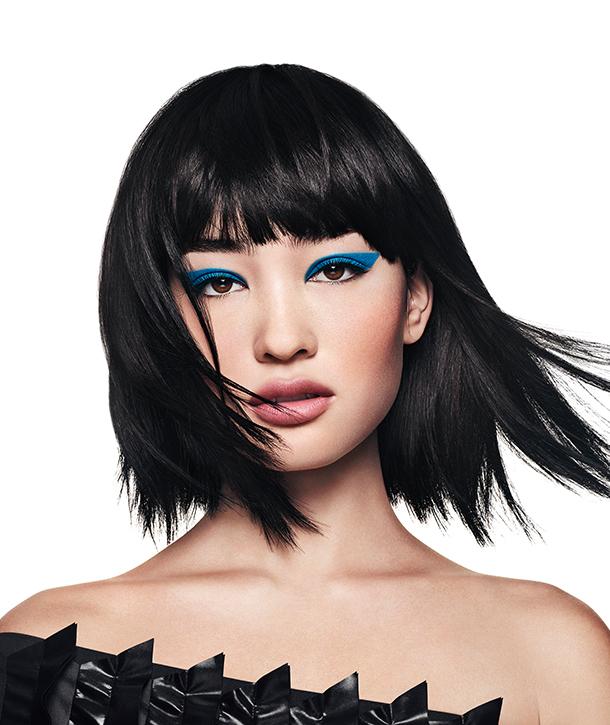 Fusing traditional Japanese art with Shiseido’s modern technology led to unexpected and innovative formulas that provide bold pigment, effortless application, and maximum staying power. Free shipping with your C$50 purchase. Free samples with every order. Copyright © Shiseido Co.,Ltd. All rights reserved.